Read about East Goscote’s Mobile App – A Parish Council first! 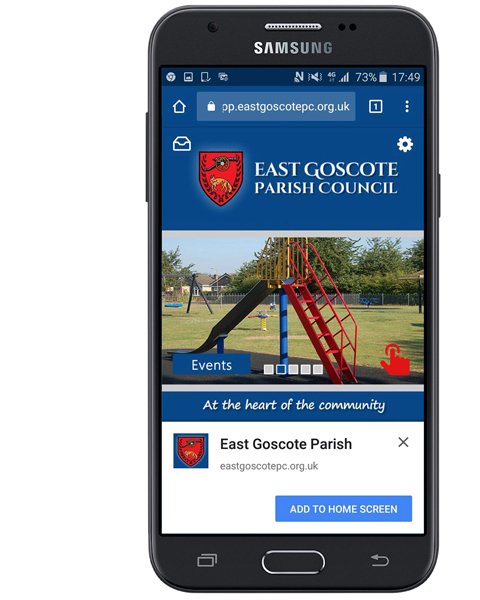 The article mentions why the mobile app would benefit the parish council by promoting transparency, accountability & encouraging community participation. 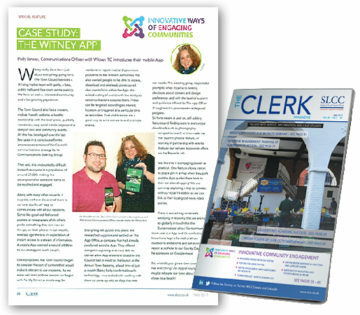 Witney Town Council are featured in The Clerk magazine after the successful launch of their app over a year ago. 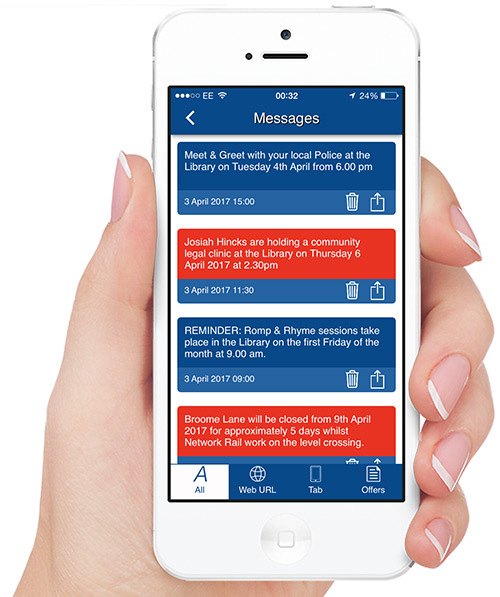 The app has become part of their communications strategy as an innovative way to engage with communities in today’s mobile world. Apps utilise the native functions of any mobile device, resulting in an engaging experience and more importantly, making information instantly available on demand and vastly improving communication for all. Provides the Clerk with the ability to send out instant messages. 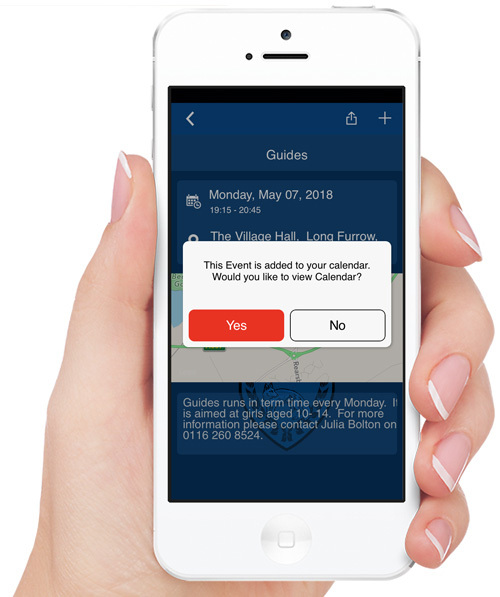 Allows residents to; save key dates, view any information, call useful contacts, report issues and much more in a convenient mobile functional manner. GDPR and Transparency compliant because the data is secured with SSL encryption and the information is easily more accessible compared to a website. 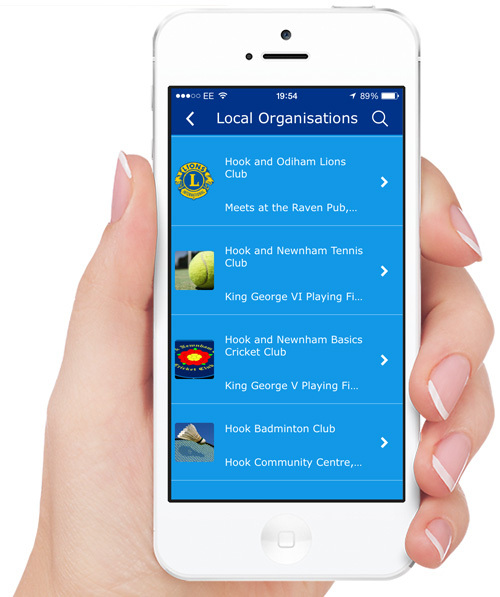 You can also integrate your existing website and any other web links into the app. 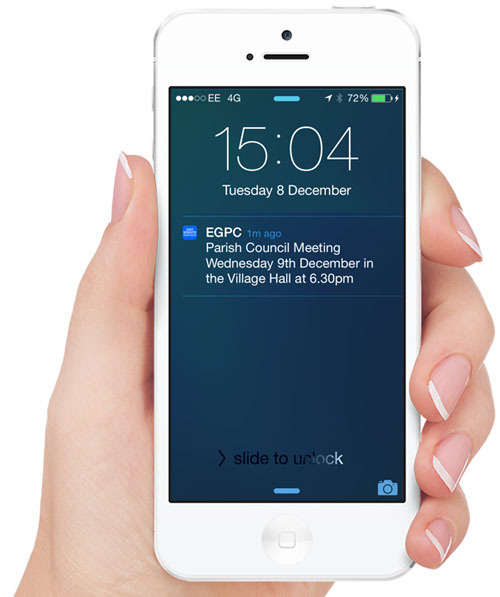 An effective way to instantly notify residents of news & events. Residents can find out the latest events and save them to their calendar. 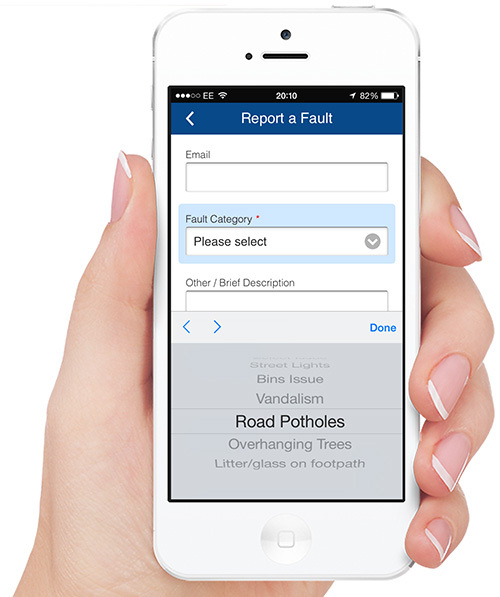 Allows residents to report issues in the neighbourhood whilst on the go. Residents can instantly send photos that may be of interest to the Clerk. View councillors, meetings, reports, essential contacts and much more. Keep residents informed with the latest news and tweets. Residents and visitors can find GPS directions to local places. 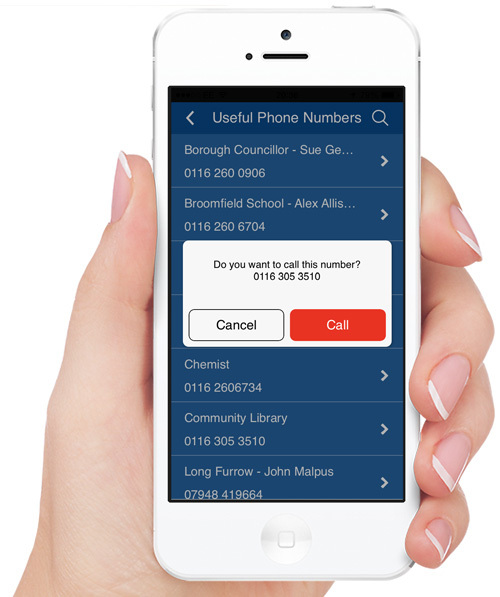 Provide useful contact information on local businesses and services. 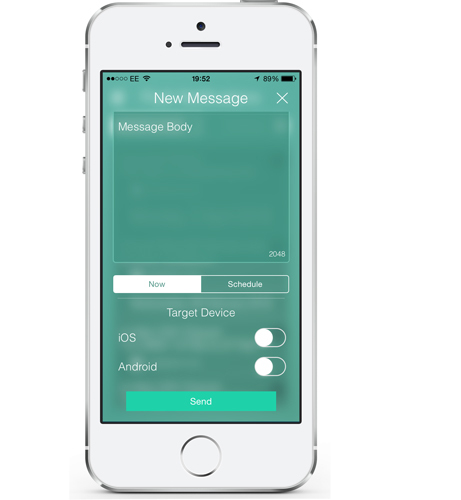 Send out instant push notifications to everyone, subscribed groups or selected users. The best way to let residents know of important alerts and ideal for promoting events. 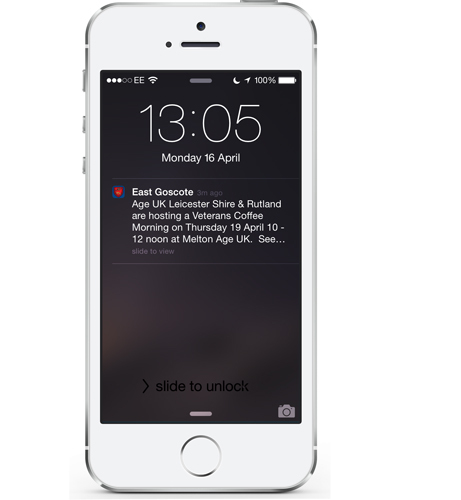 You can also send out single push notifications directly to a registered user, employee or contractor. 10x more effective than email and instantly appear as a pop-up message on top of a phone’s locked screen. 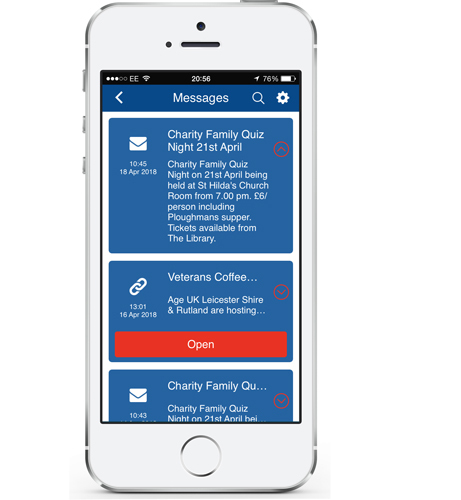 Users can quickly refer to past or missed messages from the inbox. Messages can be linked to any app feature or website link for user convenience. 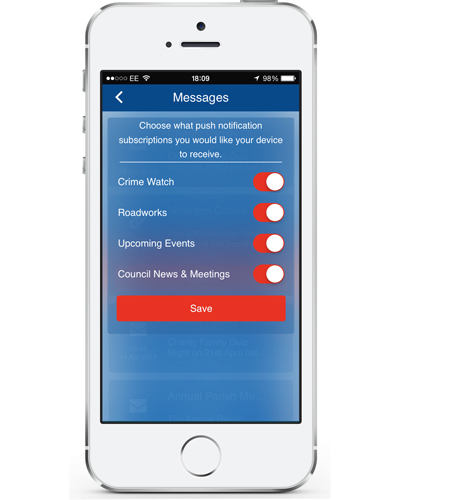 Residents can control message preferences and subscribe to the type of messages they wish to receive. Send out a quick message from anywhere with the convenience of our management mobile app or use the desktop dashboard for more advanced features. A secure and state of the art intuitive app management platform that allows you to manage and update your mobile app content with ease using any web browser, with useful helpdesk articles backed by our UK support team. 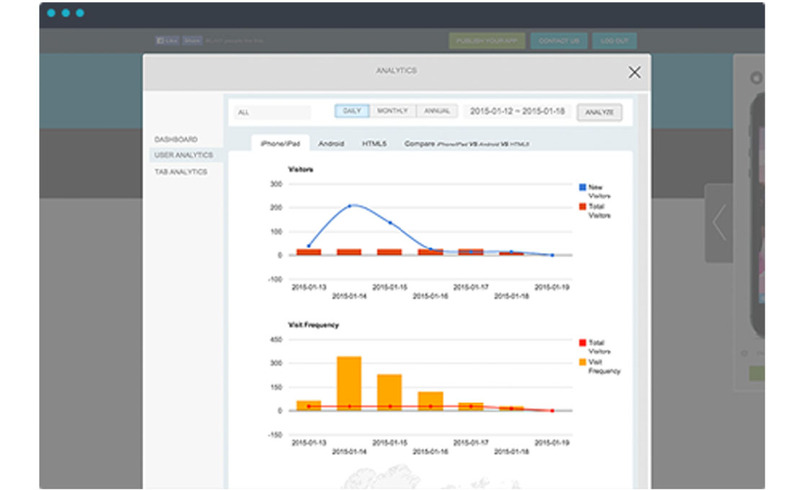 Using the dashboard, you can analyse how the community is engaging with your app. Track and analyse app usage to see what kind of features are the most popular, in order to help you manage and monitor your app to deliver the optimum app experience. 26 Service Providers – For a full list click here. 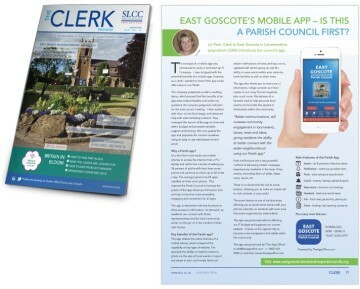 "The Push Notifications feature is an amazing way to connect and engage with our residents"
The App Office are proud to have produced the first Parish council app as headlined in The Clerk magazine. Read the full article here. 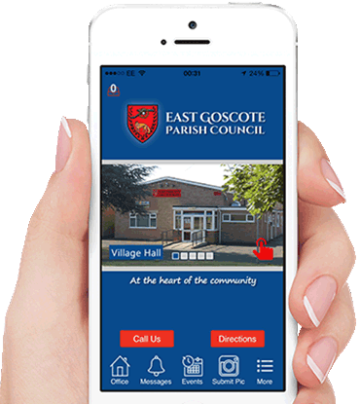 The clerk at East Goscote worked with us in developing the template for an innovative parish council app that has now set the standard. The solution allows clerks to update the app securely via any web browser and can also incorporate websites and social media. With over 25 features to choose from and new ones under development, we are confident our app solution will remain the best on the market. Download the app and review its features. Small Budget ? 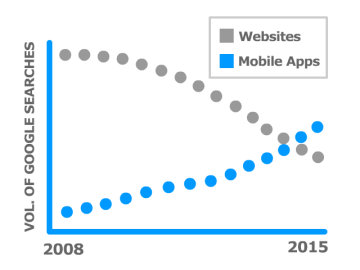 Why not consider a Web App - The Smart Website Solution.